of the first night chill. Poet's Notes: I first drafted this over ten years ago while enjoying an artist residency at Rocky Mountain National Park, where I was writing to all I saw around me. This old Ponderosa pine blew me away with its size, age, beauty and presence, and it was just a little up the mountain behind the cabin where I was staying. I would regularly sit beneath it and write, and eventually, I wrote to it. 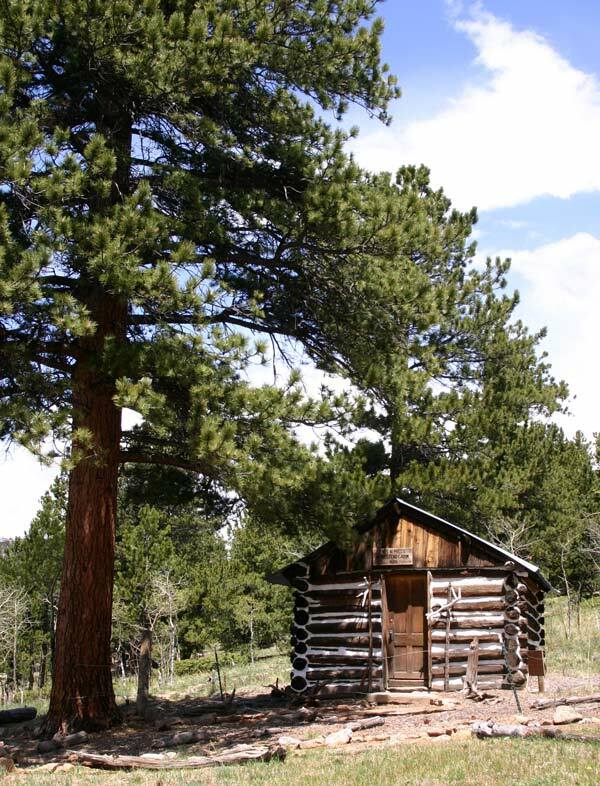 Editor's Note: Learn more about old ponderosa pines here: http://www.fs.fed.us/rm/pubs/rmrs_gtr109.pdf.